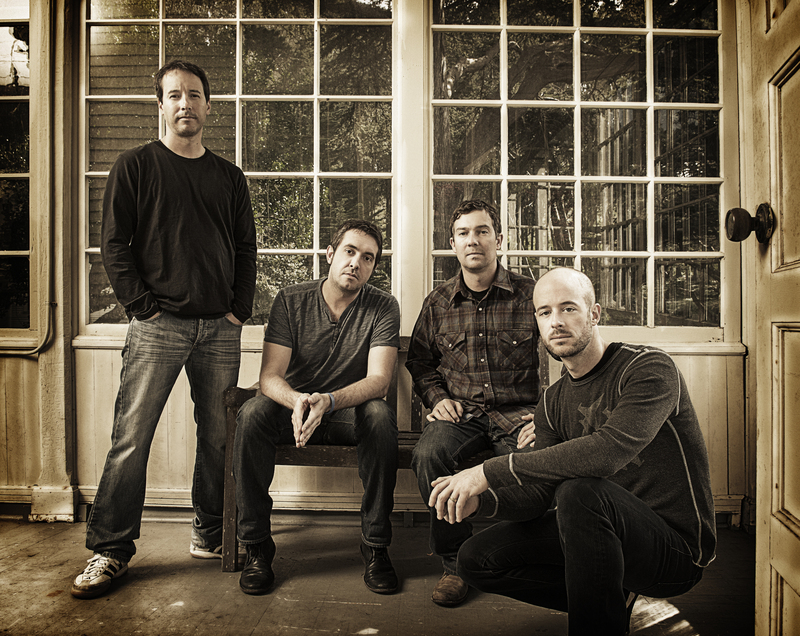 Madison Concert Giveaway: Yonder Mountain String Band Prize Pack! | True Endeavors Presents: music, tours, tickets, mp3 downloads, concert pictures, videos, Madison WI. Madison Concert Giveaway: Yonder Mountain String Band Prize Pack! Click here to enter to win four tickets to the band’s February 2 show at the Orpheum Theater, plus a massive, career-spanning collection of CDs. The contest will run through January 31, so get your entires in now!